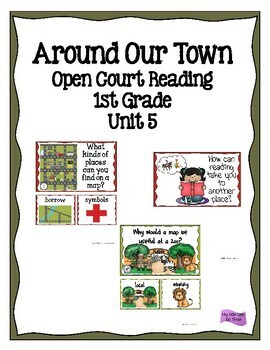 This 16 page resource features the essential questions and vocabulary words for Unit 5 in the 1st Grade Open Court Reading series. 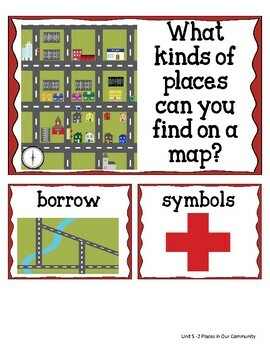 This includes the big idea question for the theme and the essential question from each story which can readily be used on the Concept/Question board. 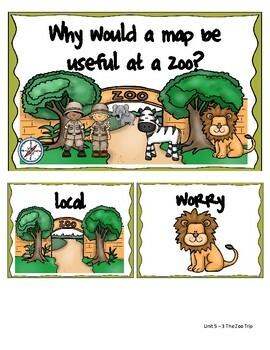 The vocabulary words for each story are designed to fit in a pocket chart.